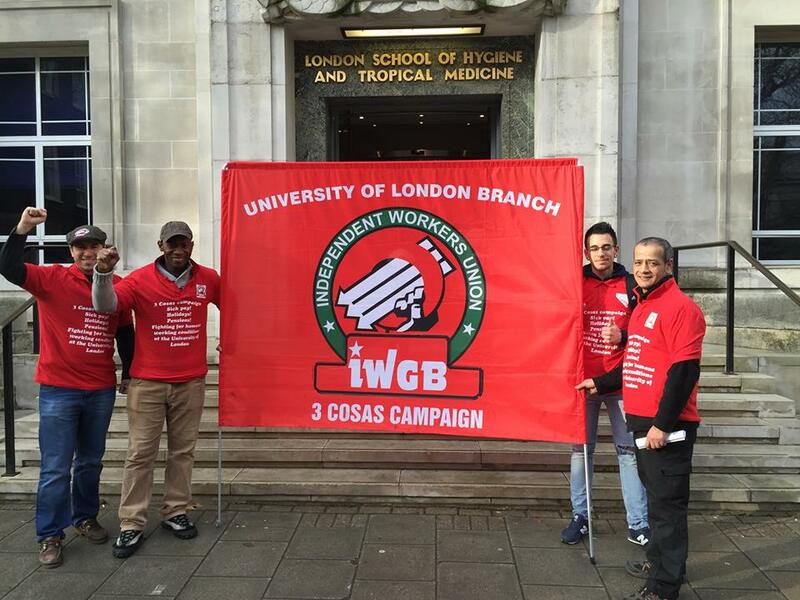 After receiving notice from the IWGB before Christmas, on 30th January, one day before the IWGB deadline expired, the London School of Hygiene and Tropical Medicine made an offer to its outsourced cleaners of up to 35 days holiday and 6 months sick pay (depending on length of service)!! The terms and conditions would apply retroactively from 1 January, 2015! The workers are currently considering the offer. This is another fantastic victory for the IWGB, proving that we are a union that gets results for its members!